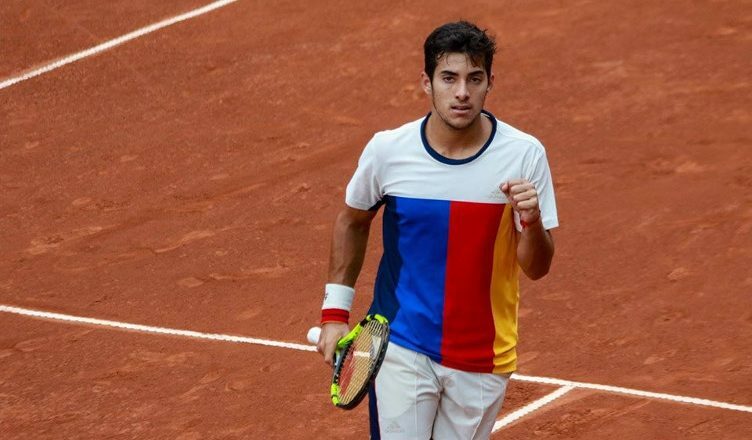 As one of one of the most impressive young tennis players in South America, Chilean Christian Garin has a very exciting career ahead of him. Having already got as high as 102nd on the ATP rankings at the age of 22, he shows immense potential to grow even higher than before. The Iquique-born startlet has all the tools in his locker; a touch more consistency is likely all that he will need to secure the right kind of form moving forward. Indeed, he is the youngest player of Chilean nationality to win a game at ATP level, when he defeated Dusan Lajovic at the age of 16. 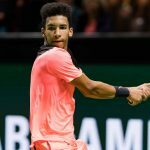 He made a lot of people take notice as early as 2013, though, when he beat fellow hot-shot Alexander Zverev in the Junior French Open. So far, he has listed 3 titles at Challenger level and 8 titles at ITF level, marking him out as someone with a huge amount of potential to grow. He has also reached the First Round of the Wimbledon Grand Slam event, doing so in both 2017 and 2018. 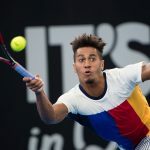 While he is still in a crucial period of development, Garin easily looks one of the most promising tennis players to come from South America in some time.